Things to BringBring your camera or phone, a hat and some sunscreen. Drink a lot of water during the day and be open to meet other people. Collections in Cape Town area can be arranged at an additional fee. 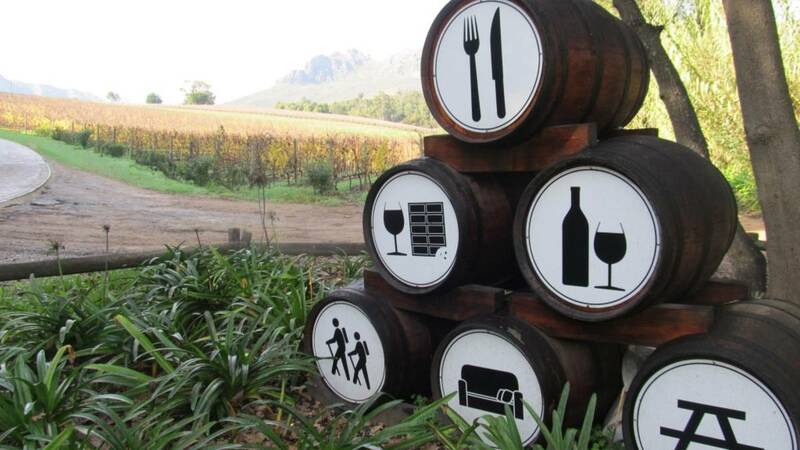 Wine tastings rates are not included but it ranges from R25.00 to R65.00 per person per tasting. 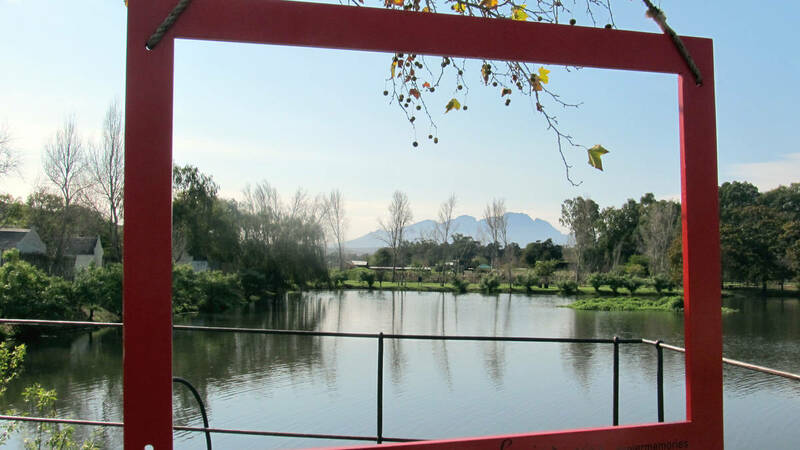 Cape Town collections can be arranged subject to availability at a once of fee of R 700 per pick up location. Includes return transfer. 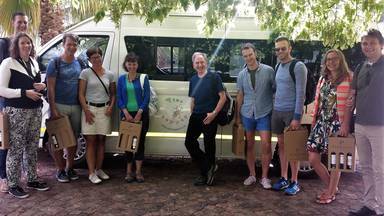 The Vine Hopper day ticket is the most cost effective way to experience the Stellenbosch Wine Route. 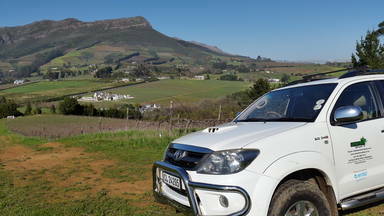 You can decide on what you want to do on the different farms and pay for tastings, tours or activities as you go along. 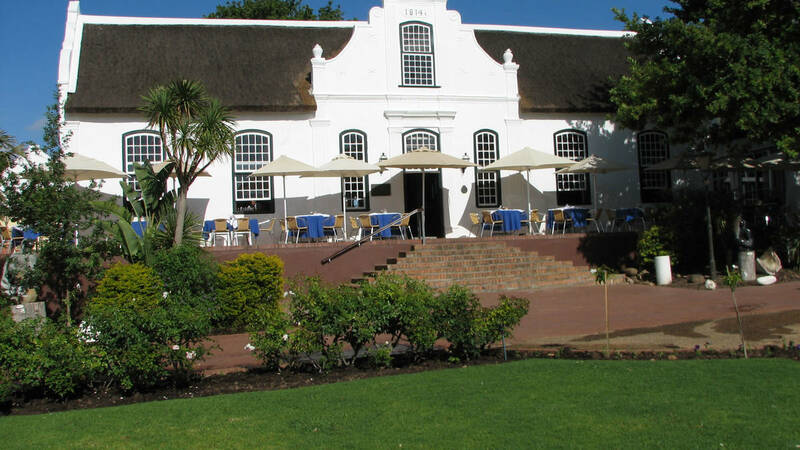 Please be ready for pick up at your Stellenbosch Central Guesthouse 15 minutes before departure time! You can also meet us at the Tourism Info office at 36 Market Street. This is a great way to still be independent and not linked to a group but having the comfort of being transported, enabling you to enjoy your tastings at your own time without worries of how you are getting home!